Anurag Kashyap is back where he belongs and there is nothing remotely velvety in the director's felicitous return to his creative comfort zone. In Raman Raghav 2.0, he gives the go-by to the lawman versus law-breaker binary, the normative pivot of crime dramas. The film zeroes in on a psychopath's chilling battle of wits, and nerves, with a sleep-deprived, drug-dependent cop in the seedy back alleys of present-day Mumbai. The exercise yields a gripping, visceral genre film that intermittently strays into fuzziness only to lift itself up forcefully enough not to lose momentum. The stylized thriller makes the most of its eight-chapter structure as it hurtles episodically through the nihilism and all-encompassing darkness of Mumbai's criminal underbelly. It deals, broadly, with two shades of moral deviance. One manifests itself in the disturbing actions of the crazed serial killer. The other plays out through the downright amoral deeds of a crime branch policeman on a precariously short fuse. There is, of course, no scope for micro-portraiture here. The film employs broad strokes for diagramming the deep antagonism between the demented death-merchant and the dodgy defender of the law. 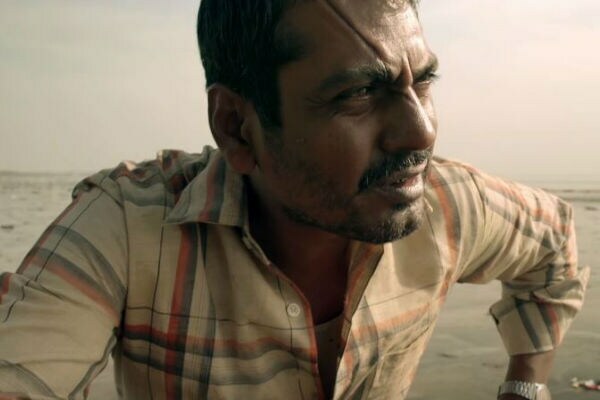 Watching Raman Raghav 2.0 is, therefore, somewhat like reading an incomplete map, with many boundaries and dabs of crucial info either completely missing or too inchoate to decipher. But that isn't such a bad thing. The film demands from its audience more than the usual level of mental focus in order to mark off the units as they flash by with dizzying pace. 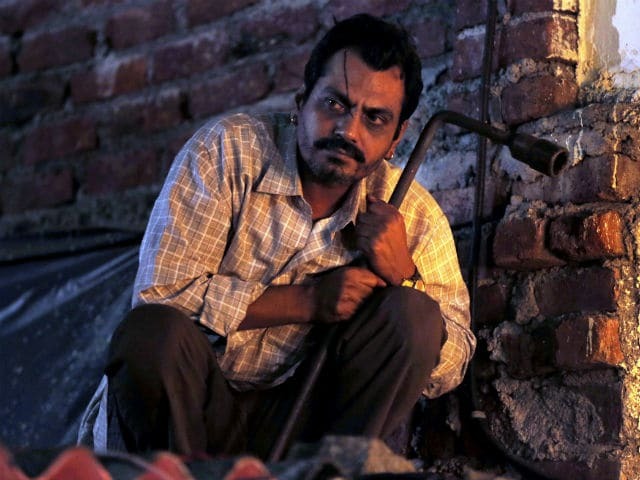 The venomous Ramanna (Nawazuddin Siddiqui), armed with a wheel wrench, scours the streets and slums of Mumbai and strikes at random - and targeted - victims. Snatches of dialogue inform the audience that the man has killed nine people in the last two and a half years. Even as he is at it, Ramanna's sight is set on a young cop, Raghavan (Vicky Kaushal), whom he trails without let in a cat-and-mouse game in which it is impossible to tell the feline from the rodent, and the hunter from the hunted. Does Ramanna's obsession with Raghavan stem from his realization that the cop might actually be his mirror image: an equally impulsive and unrepentant killer? This narrative construct in which evil holds untrammeled sway definitely isn't free of genre cliches. But Kashyap informs the twisted tale with quirky touches that stall chances of the drama falling into an overly familiar loop. Yes, Raman Raghav 2.0 is a beast of its own. Shot on real locations using hit-and-run filming tactics, it is a classic example of necessity forcing the hands of a director and delivering fortuitous results in the bargain. In Vasan Bala and Anurag Kashyap's screenplay, the central character is a contemporary criminal who apes a real-life killer from half a century ago. The actual Raman Raghav, who had Bombay on the edge in the 1960s, had confessed to killing 41 people, including his own sister, and was sentenced to death. In response to a defence plea that he was of unsound mind, Raman Raghav's punishment was commuted to a life term. He died of kidney failure in 1995. Raman Raghav 2.0, which takes off from Sriram Raghavan's short film on the serial killer, had originally been planned as a period biopic. The recreation of 1960s Bombay would have required a massive production budget. Both the narrative form and the creative approach had to be changed as a result. 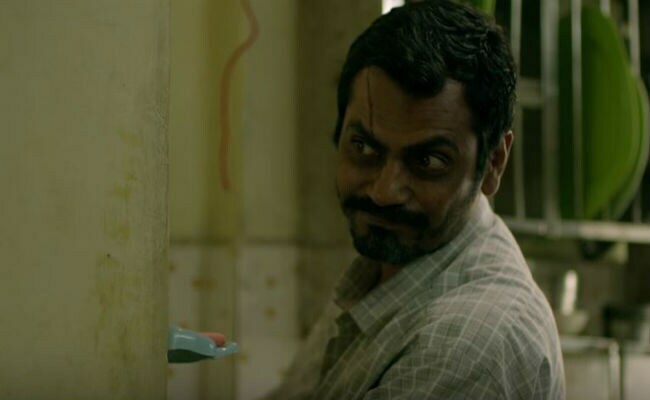 Raman Raghav 2.0 kicks off with a brief backgrounder on the 1960s psychopath and ends with a tongue-in-cheek clincher that sets the tone of the drama: "This film is NOT about him." It isn't, but still is. It is also just as much about malevolence as a general phenomenon and about the unnerving ways in which it expresses itself. Ramanna is a film noir villain shot through with hubris: he is both creepy and charismatic, a cross between No Country for Old Men's Anton Chigurh and Se7en's John Doe. The film splits the real Raman Raghav into two distinct but not all that dissimilar characters. Neither is amenable to any control, either of the law or of any divine force although Ramanna does occasionally suggest that he is god's agent. He believes that he is divinely ordained to eliminate those that serve no meaningful purpose. "I am," he says, "god's own CCTV camera." But while Ramanna perpetrates grisly violence without the slightest remorse, his bloody acts stay largely off-screen. The cold-blooded executions - which are, obviously, essential acts in this tale - are only suggested rather than staged in graphic detail, which markedly thickens the air of foreboding and ominous inevitability. Nawazuddin Siddiqui is so disquietingly real as the serial killer that the film does not need any extraneous devices to whip up terror. His isn't merely a performance aimed at arousing revulsion. Nawazuddin becomes the scrawny Ramanna and conveys menace with striking economy of means. The ear-rings, scraggy beard, a gash on the forehead, his ambling, aimless gait and the subdued sneer complete the toxic portrait of inhumanity. 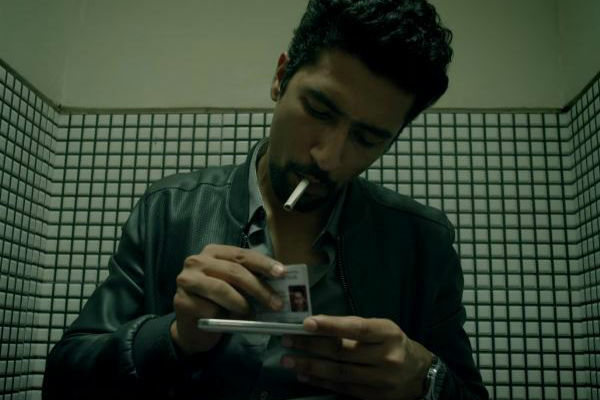 Although far less consistent, Vicky Kaushal exudes an aptly unruffled demeanour in fleshing out the character of the drug-addled insomniac given to flying off the handle at the slightest provocation. In one scene, the brooding young man gets into an eyeball-to-eyeball confrontation with his exasperated father (Vipin Sharma in an effective cameo). The scene ends with the young man stomping off but not before mechanically touching his dad's feet. It not only sums up the vexed relationship between father and son, but also brings into sharp relief an aspect of the cop's personality that is clearly alluded to earlier in the film - his mother fixation. Although the woman in his life, Smrutika Naidoo (debutante Sobhita Dhulipala), isn't accorded too much play, the character - and the actress - do leave an imprint on the film. She is a girl with a mind of her own and fiercely independent, but vulnerable for that very reason. Raman Raghav 2.0 is a busy string of shots, with a cut every half a minute on an average. Jay Oza's camera paints a murky, acrid portrait of Mumbai. The trance-inducing musical score (Ram Sampath) and the frenetic, fidgety editing rhythm ensure that the mind isn't allowed to settle on any particular stimulus. 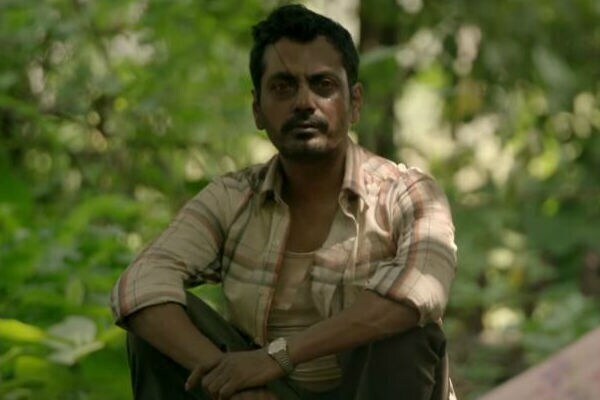 Extending Kashyap's continuing probe into the horrors of dehumanisation, Raman Raghav 2.0 dives deeper into the cesspit than any of the director's earlier films - to deliver a dystopian study that is at once fascinating and nauseating.